Feb. 6, 2019, 10:19 p.m.
Once again this year, we are thrilled to welcome Zach "Crackshotcs" McGinnis! 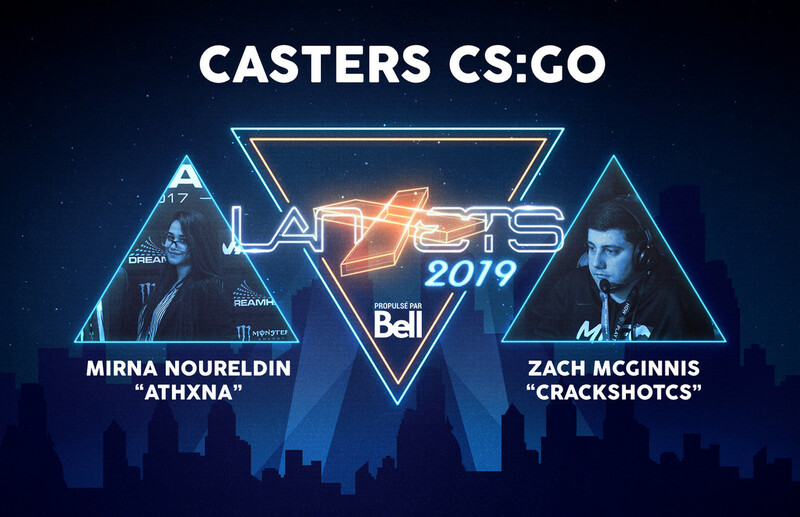 His co-caster will be Mirna 'Athxna" Noureldin! They will be on site to cast the CS:GO tournament!